Increase your time on the slopes this year and stay comfy and dry with the awesome range from Roxy x Biotherm. The future is officially now here. Roxy have teamed up with the iconic and respected skincare brand, Biotherm to create the Enjoy and CARE range. 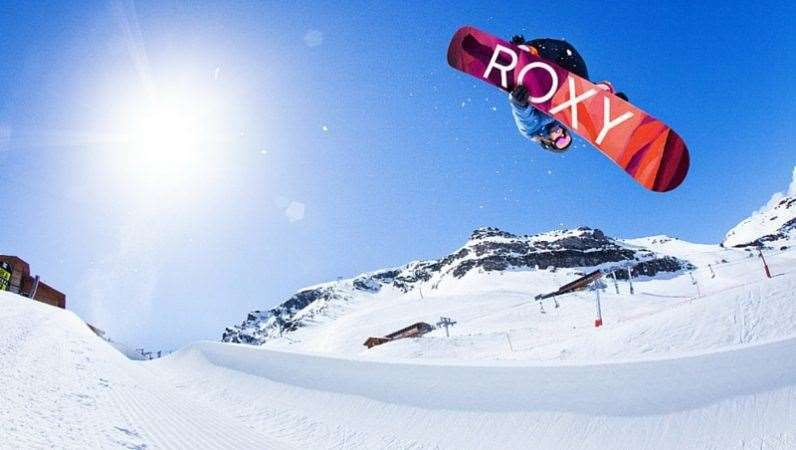 This range from Roxy consists of a collection of fashionable and functional jackets and neck warmers which are designed to care for your skin with nourishing mirco capsules built into the fabric to keep your face protected and moisturized all day long! The fabric is going to protect you from all the elements you encounter whilst on the mountain...say goodbye to the uncomfortable feeling of dry air, wind and freezing cold temps.